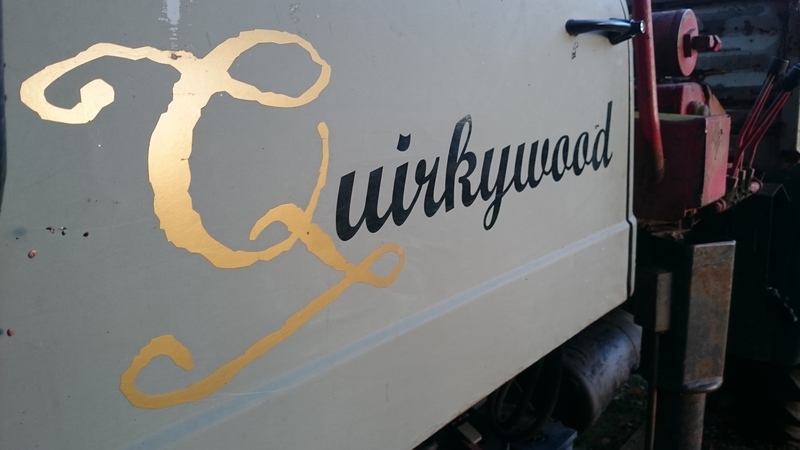 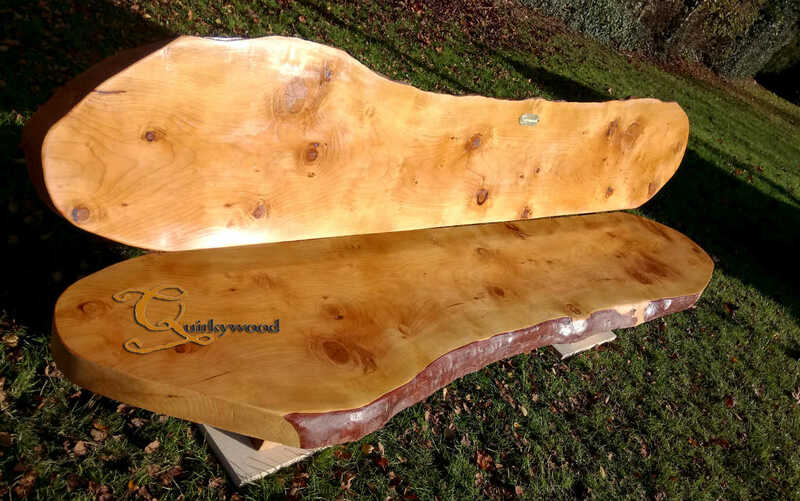 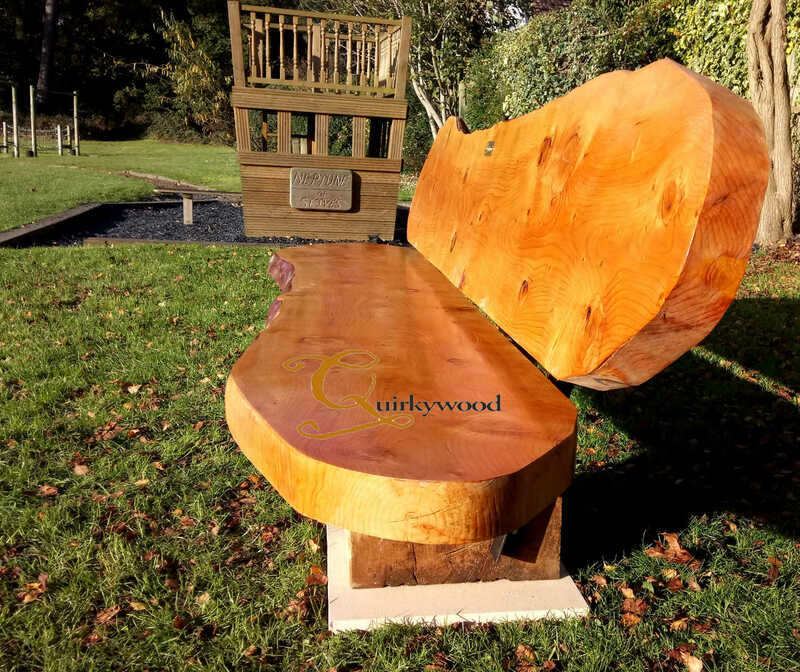 Our mission at Quirkywood is to create beautifully finished and polished timber features and furniture by cutting into and shaping the wood to reveal the amazing patterns in the grain left over the course of the trees life span. 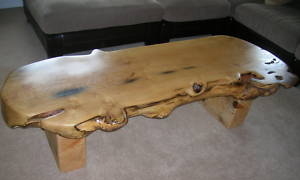 Some of the trees have succumbed to disease's which leave their own patterns as they spread through the timber, examples of this can seen in the spalted Beech coffee tables and beam collection. 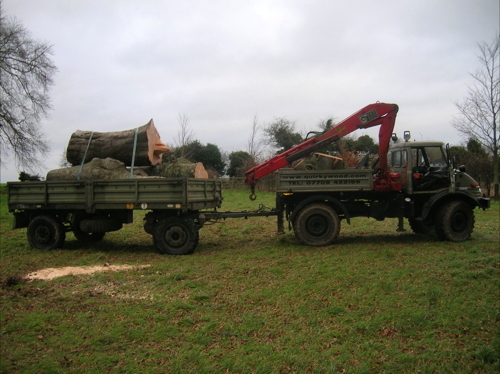 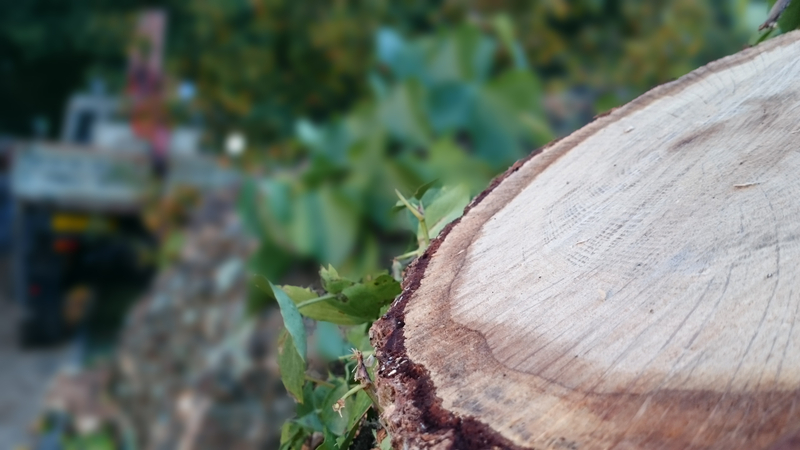 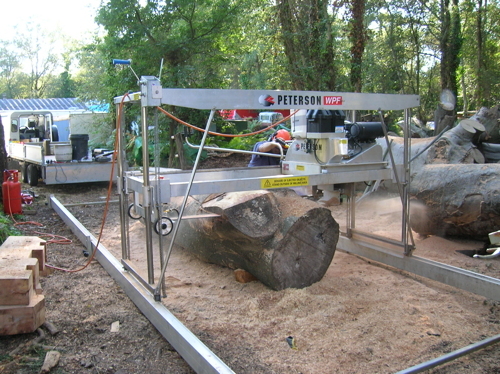 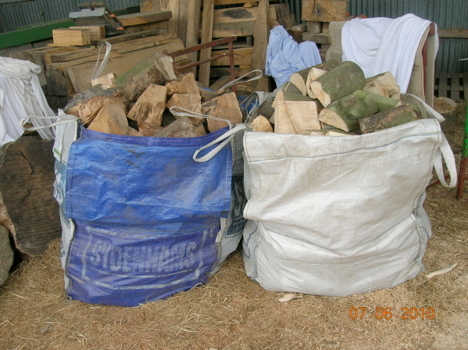 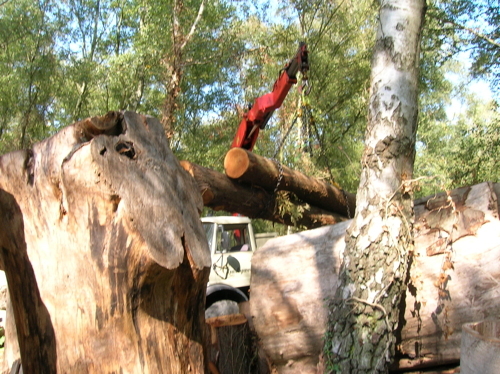 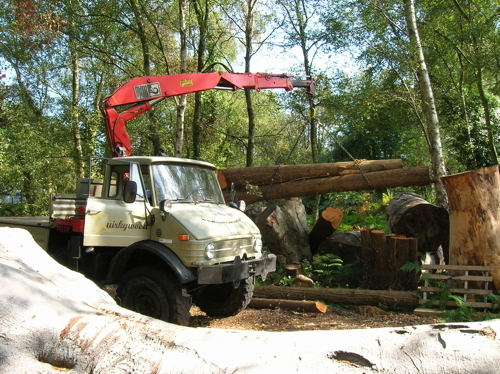 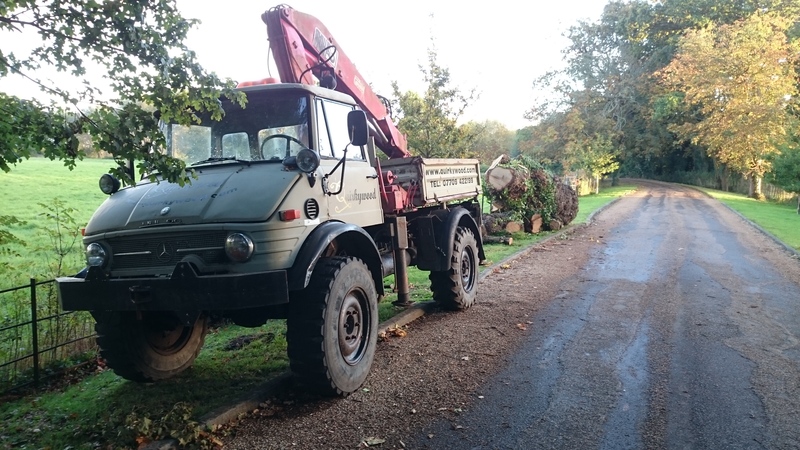 Our timber is sourced through our own tree surgery projects in and around the Dorset, Hampshire area or from Estate management contracts. 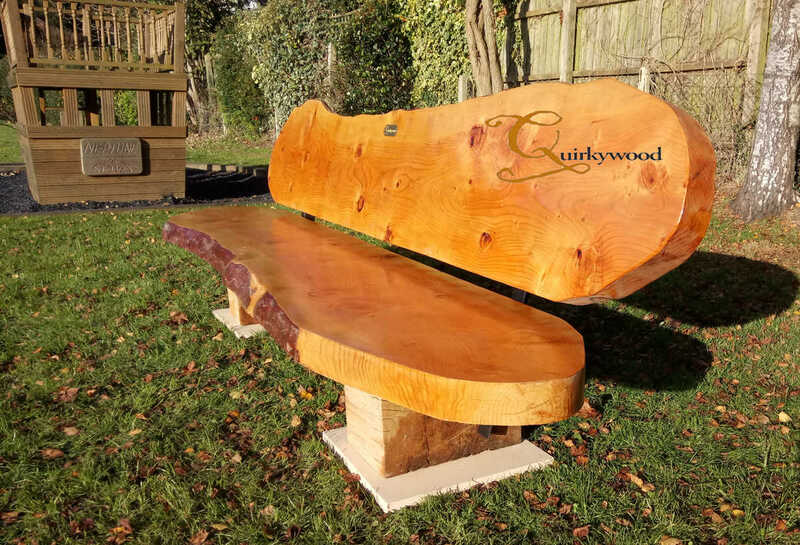 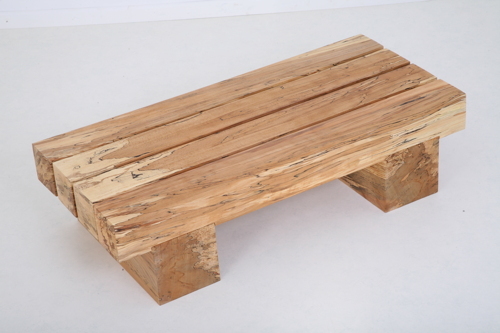 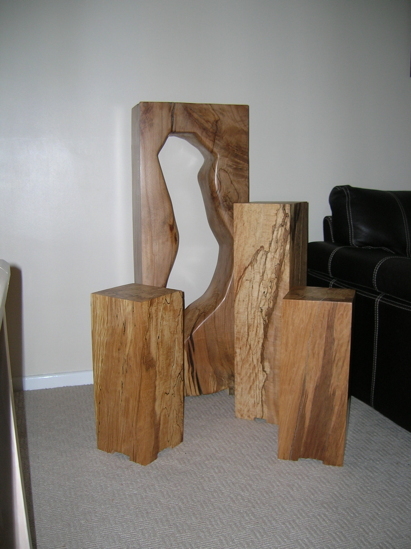 All pieces are bespoke, we are happy to discuss your individual requirements and ideas.